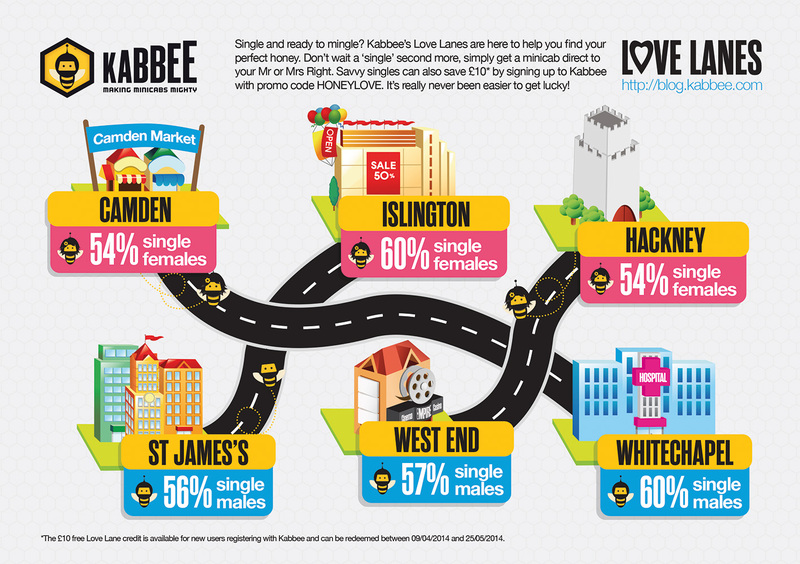 To make life easier, Kabbee has created three virtual Love Lanes for single men and women right across London to explore, giving them the best odds of meeting Mr or Mrs Right. So where are London’s singletons hiding? How can you get involved? The £10 free Love Lane credit is available for new users registering with Kabbee and can be redeemed between 09/04/2014 and 25/05/2014 to or from any of the 6 locations. 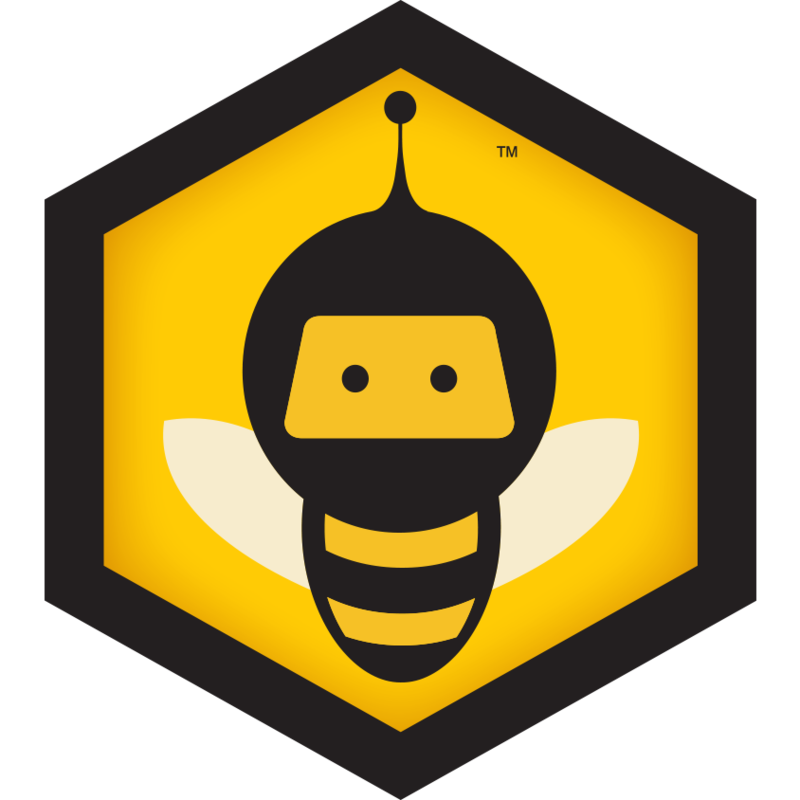 To get your free credit simply create a new Kabbee account using the promo code HONEYLOVE and book your first journey using the prepaid account option. Existing user, but want to benefit? All you need to do is to get your single mate to join and then go halves on the fare! You’ll receive an extra £10 credit as part of our ‘Free Cabs’ programme. You’ve scored already!